If your athletic wear is stinky, WIN Detergent will get the funk out! Workout apparel has come a long way since I ran cross country in high school. That was 1998 – 2000, and when I wasn’t in uniform, I ran in basketball shorts, random t-shirts, and white cotton briefs. Now everything is synthetic, and it’s awesome! Good athletic wear can make a big difference in your comfort level, during and after a race. Modern synthetics wick moisture away from the skin, insulate to keep you warm, and can breathe to keep you cool. 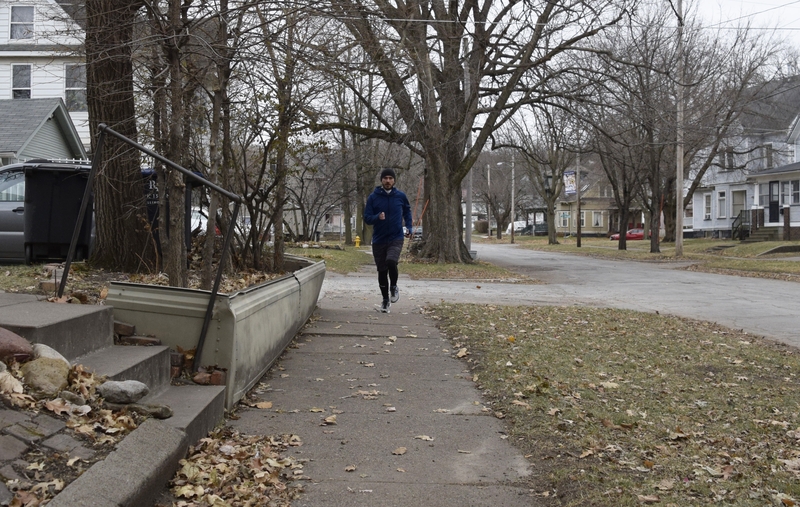 I’ve got specialized underwear, thermal base-layers, undershirts, mid-layers, specialty socks, breathable shorts, insulated running tights, technical hoodies… The list could go on and on. But I’ve no doubt that lots of you have found the same flaw in synthetic athletic wear that I have; after awhile it kind of stinks. Literally. Sweat and body oils seem to cling to it, getting worse the more you use them. I hate to admit it, but I’ve thrown away a few pieces of Under Armour just because I couldn’t stand the smell anymore. If I had known about WIN Detergent, I wouldn’t have wasted that gear! In fact, I’d probably still be using it to this day! That’s one of the benefits of this product; it lengthens the lifespan of your athletic wear and technical clothing, and we all know that stuff can get expensive! Prior to using WIN Detergent, I had tried a number of home remedies, with varying degrees of success. I’ve done multiple washings and febreezed the heck out of everything, to no avail. 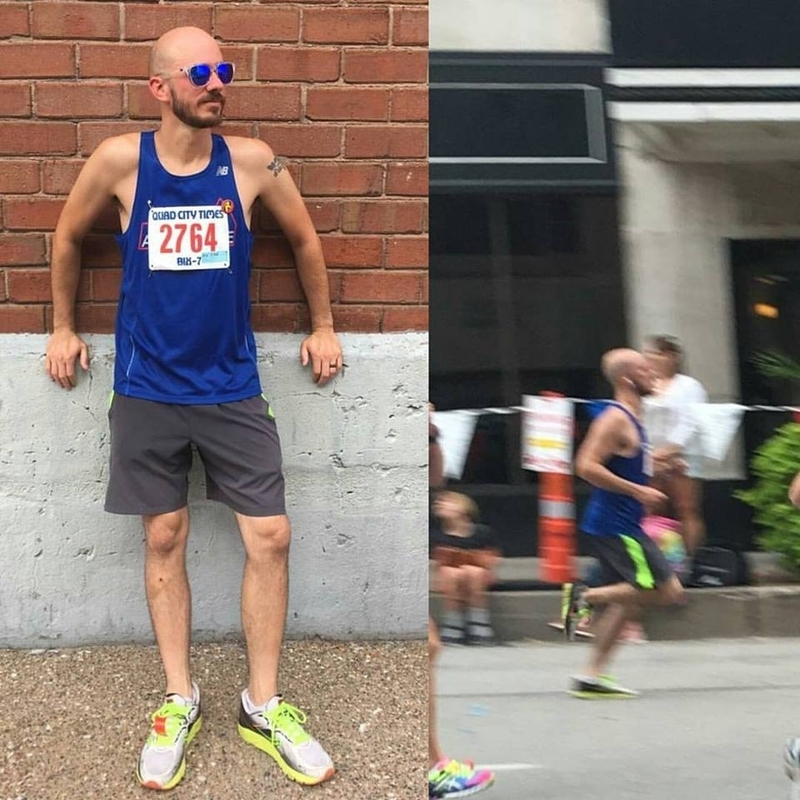 Vinegar is one of the most often recommended treatments, and while it did help un-stink some of my running gear, it didn’t even come close to the level of freshness provided by WIN. I know some of you are thinking, “C’mon Wade, it’s a workout, it’s not supposed to smell like roses.” Look, I get it. I have no illusions about exercise and perspiration. I harbor no resentment to the smell of a healthy sweat, but I don’t like having the ghosts of workouts past smelling up the gym, especially when I’m doing partner workouts. This isn’t about vanity; I’m married to a hot yoga instructor, I’m not trying to impress ladies on the running path or at the gym. I just don’t like to smell gross, and frankly, I think the people around me would prefer I didn’t as well! 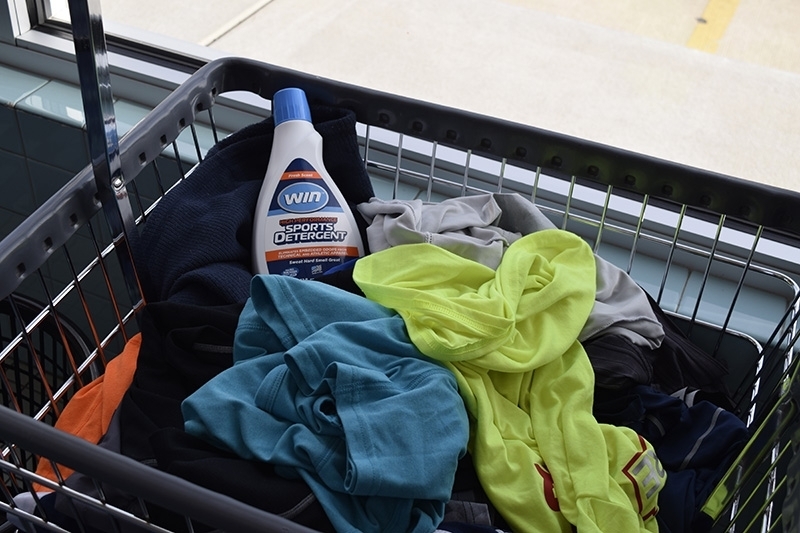 And when it comes to getting the smells out of my exercise gear, NOTHING has worked as well as WIN Detergent. Absolutely nothing. The same holds true for any of the technical clothing I wear hiking and camping. Three days in the same clothes while working up a sweat in the woods can leave you feeling pretty ripe. WIN Detergent takes care of that. Stinky sleeping bag liner? Not after you use WIN. From technical hoodies and running tights to synthetic socks and moisture wicking boxer-briefs, WIN Sports Detergent takes care of them all! Seriously, if you’re struggling with stinky athletic wear or funky technical clothes, give WIN Detergent a try. Nothing I’ve tried works better! It’s become a staple in our laundry basket, and in the end, I look at it this way; no matter how much we may love our workouts, sometimes exercise stinks – but our athletic wear doesn’t have to!